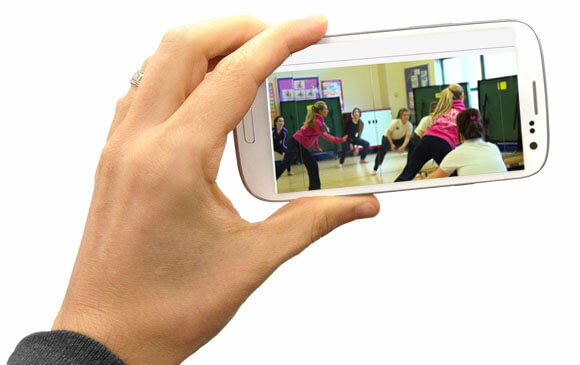 Bring your school to life with a professional ‘video prospectus’. Our school videos are designed to showcase your school and its achievements, creating a high definition ‘school video tour’ will inspire, inform and influence all relevant stakeholders. They will instantly gain an insight into the ethos of the school, its successes, how it all works and the passion of all staff. With schools having greater autonomy in the selection process and being financially dependent on attracting students, a professional video creates a compelling reason to find out more. Today, video is the preferred choice, over text and photographs, It’s easy to view – especially on a mobile device. This is particularly useful for parents where English is not their first language providing a visual insight into your school and what makes it unique. Just wanted to say the film crew was absolutely fantastic yesterday, it was a pleasure working with your team. 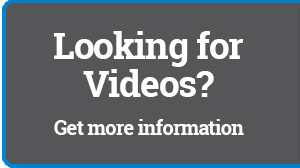 Request our video services brochure today!